Are you searching for a great family attorney in Philadelphia – one who genuinely cares about your family and puts their well-being and best interests first? When it comes to family law in Pennsylvania and Southern New Jersey, Hykel Law offers the personalized attention you and your family need. 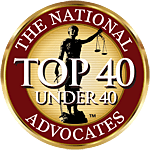 As the founder of Hykel Law, Renee Hykel Cuddy has helped numerous people in the Greater Philadelphia and Southern New Jersey regions work through the difficult processes of divorce, child custody, support, division of assets and alimony. 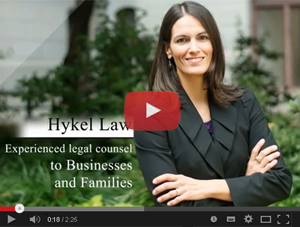 Hire Hykel Law today to protect your rights and guide you through these emotionally charged life changes with dignity.